The goal of the general music program for children ages 6-15 is to give the children an introduction to the importance of music to human existence and to show how music is ingrained in everyday life. This is accomplished by dividing the curriculum into four major areas: reading and writing music; moving to music and exploring the aesthetics of the art; understanding how music is a form of expression for the many cultures of the world; and singing and playing instruments. 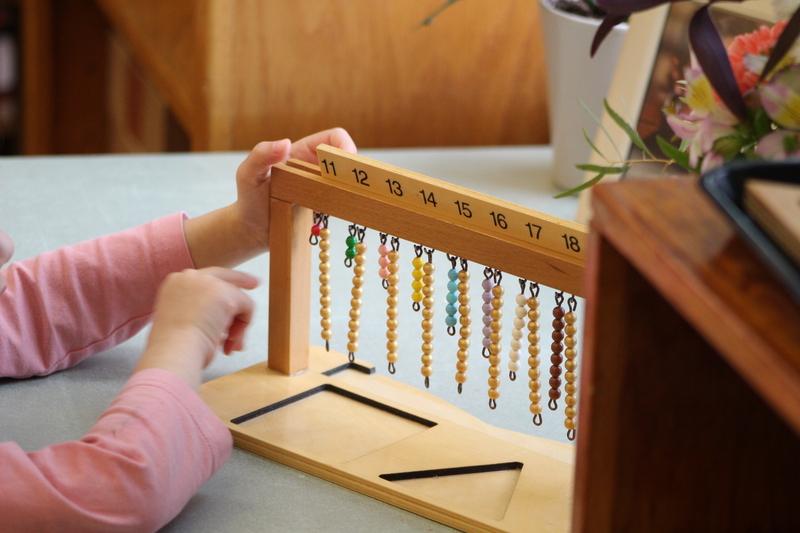 Activities in each area are presented in Montessori-style lessons with materials available for children to use to complete follow-up work. Whenever possible, connections are made to a classroom unit of study. Children learn how music is connected to their everyday lives, from listening for rhythmic patterns in nature, to learning the science of sound, to realizing that music is a language of its own. Performance is an essential element of the curriculum and there are many opportunities for children to present their musical skills and creativity. Giving children the real life experience of expressing themselves for an audience is invaluable to their development. Composition of original music is encouraged, especially at the higher levels. Development of musical skills is also stressed. Children at all levels sing in both small and large groups, learn to play classroom instruments, and learn the mechanics of reading and writing music. Once these skills are in place, they are able to explore music to the fullest extent. Supplementing the general music program, the chorus and the instrumental music program offer specialized instruction and opportunities for group performance. All Upper Level students participate in Chorus, which meets weekly during the school day. 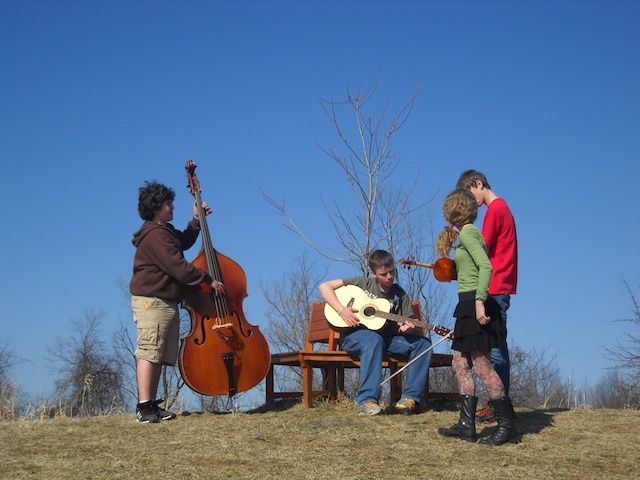 Students are presented with a wide range of musical styles and genres that often follows the themes and topics studied in other areas of the curriculum. Performances for the Chorus currently include the UN Day Assembly, the Festival of Lights and the Spring Music Concert. The instrumental music program is offered to third year Junior Level students, and all students in Upper Level and Middle School. Students may begin study of a band instrument in their third year of Junior Level. Rental arrangements are made through a local store, and individual half-hour lessons are given during the school day on a weekly basis. Four different ensembles — Beginning Band, Advanced Band, Jazz Band and the Chamber Music Ensemble – meet in the mornings before school. New students play in Beginning Band, and move to Advanced Band after their first full year of instrumental instruction. Advanced Band members have the opportunity to play in the Jazz Band and in small chamber groups. The Jazz Band focuses on improvisation and ear training, with a method that is accessible for all students. Interested student are placed in duets, trios and quintets as part of the Chamber Music Ensemble. Group practice and performance are important components of the instrumental music program. Two full concerts are offered each year, the Winter Concert in December and the Spring Concert in May, both staged at Ithaca College. Dressed in formal concert attire, students take tremendous pride in performing a full program on a large-scale concert stage.